Home / Designs / Dresses / Events / Fashion / mitindo / Red Carpet / 5 DESIGNS FOR YOUR NEXT RED CARPET EVENT. 5 DESIGNS FOR YOUR NEXT RED CARPET EVENT. 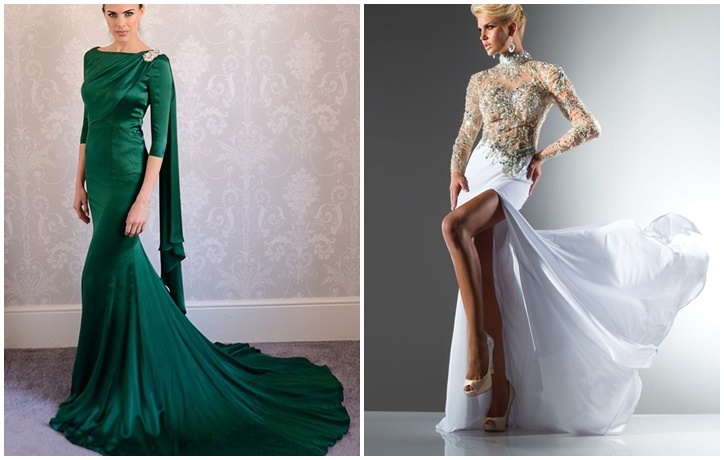 Red carpet events are all about glamour, unless mmepewa dress code you just know you have to show up in a one of a kind design..so here are 5 designs to chose from to inspire you into an idea of your own kwa ajili ya your next red carpet evet dress..